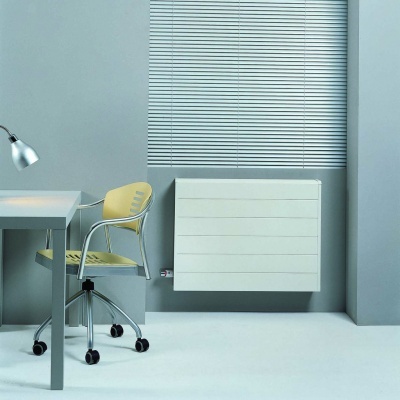 The Jaga Tempo LST is a High Efficiency Low Surface Temperature Radiator. 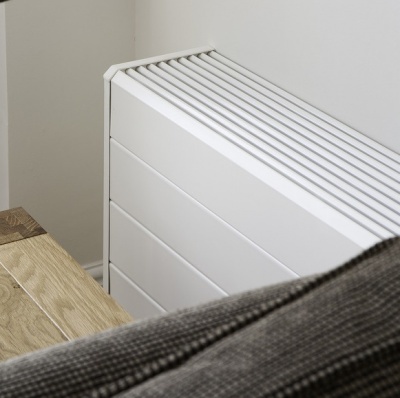 Designed with ease of Installation in mind the Jaga Tempo is a Plumber's Favourite LST. 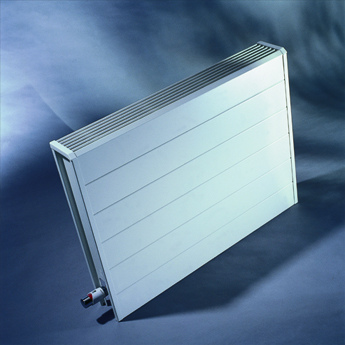 Meeting NHS Estates Guidelines this LST Radiator is a great solution for Schools, Nurseries, Hospitals, sheltered Housing, Public Building Heating. The Jaga Tempo LST has a stylish casing with rounded corners for added safety and optional casing locks for security if needed. Thermostatic Valves are provided as standard with the option for piping to floor or wall offered. 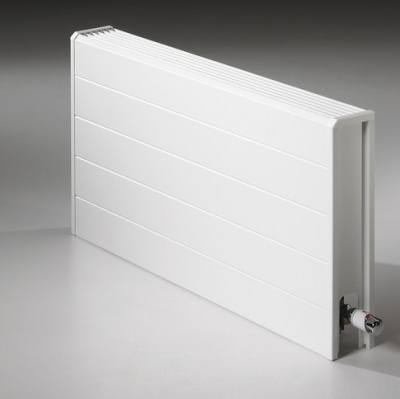 The Jaga Tempo Low Surface Temperature Radiator comes in a variety of sizes, it is also offered with a twin heat exchanger for increased heating BTU output for the same LST Frame size. Jaga offer a 30 Year Heat Emitter Guarantee and a 10 Year Casing and Componant Guarantee, 3 years for valves underlining their faith in this great LST product. 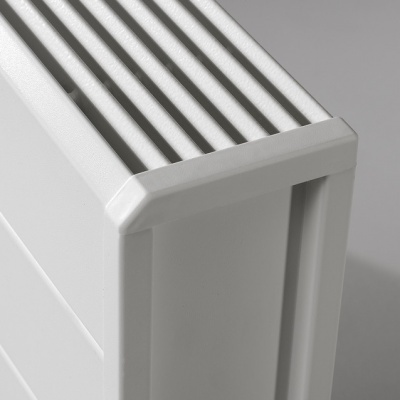 This Jaga LST has a heat exchanger manufactured using advanced copper and aluminium construction with pipe fittings at one end for ease of LST fitting by reducing pipework required and possible wall penetrations. The Jaga Tempo also has the option of a high level TRV valve, provided with low level thermostatic valve as standard.